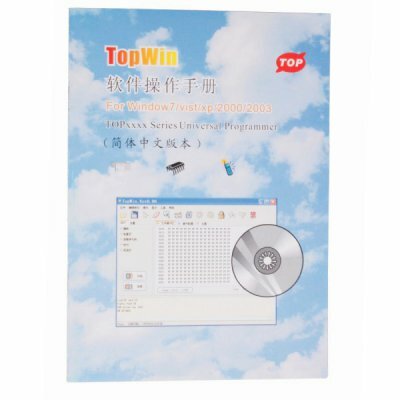 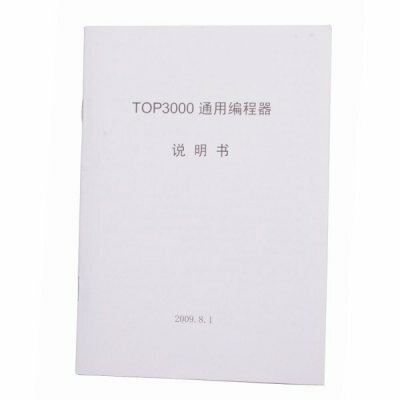 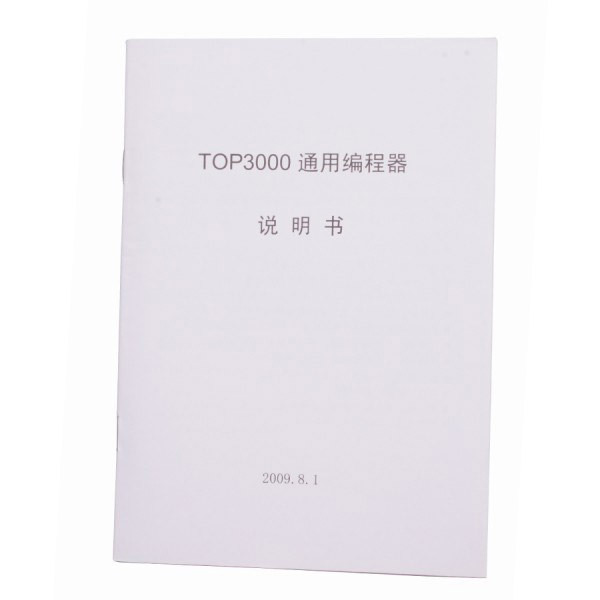 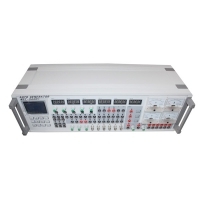 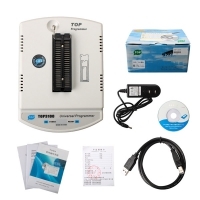 TOP3000 Universal Programmer is TOP3000 Topwin universal programmer. 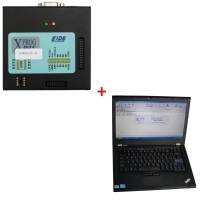 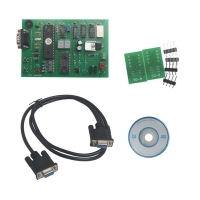 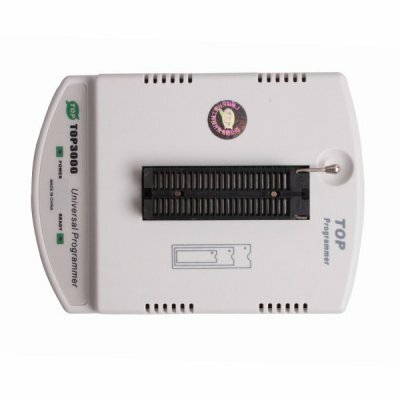 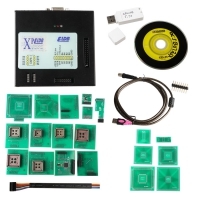 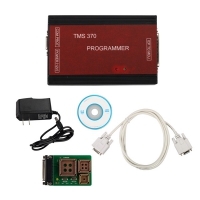 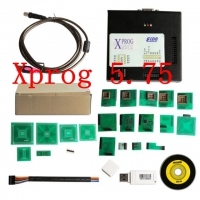 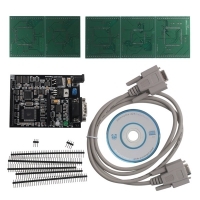 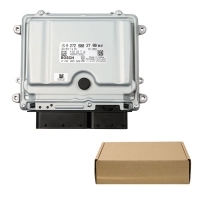 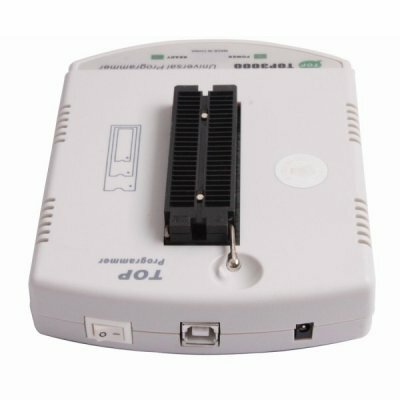 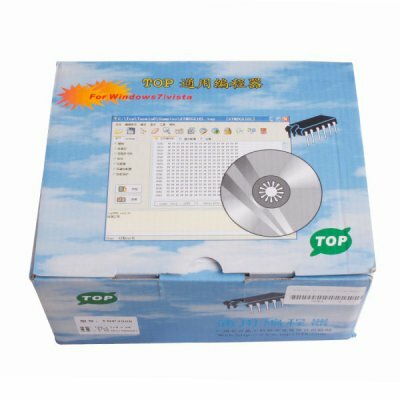 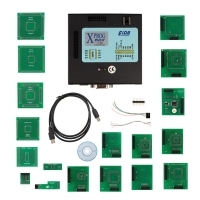 TOP3000 Eprom Programmer With Top3000 Software download and top3000 programmer driver For MCU and EPROMs Programming. 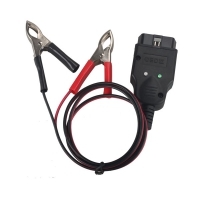 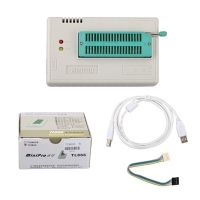 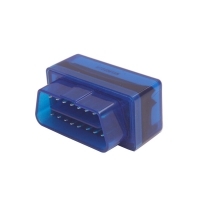 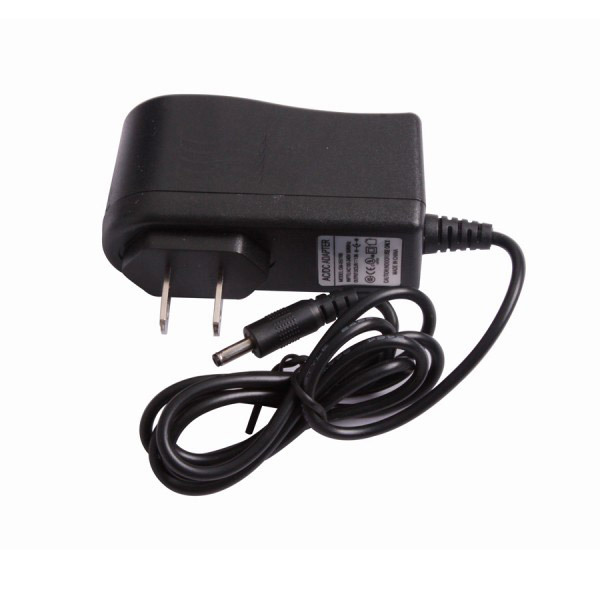 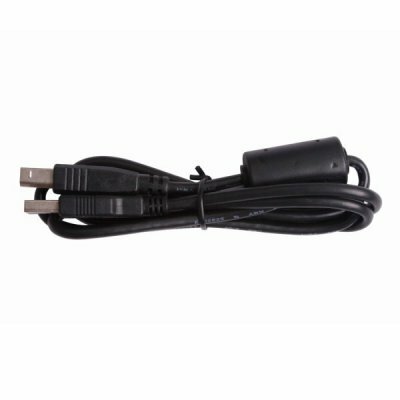 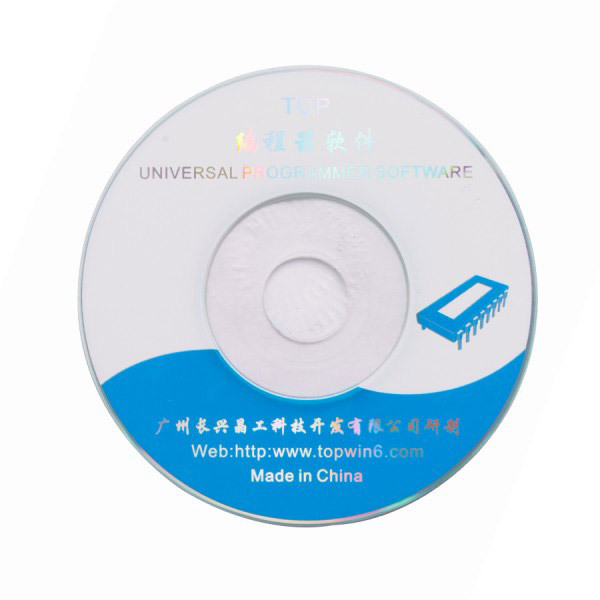 TOP3000 USB Universal Programmer support device list 2.5 ~ 6.5V.